LUBRITA management very happy to announce that LUBRITA Trademarks and Brand increasingly accepted by our Distributors and Customers over the World! Thank You to all business partners, all our existing and further customers for such successful Year for all of us! 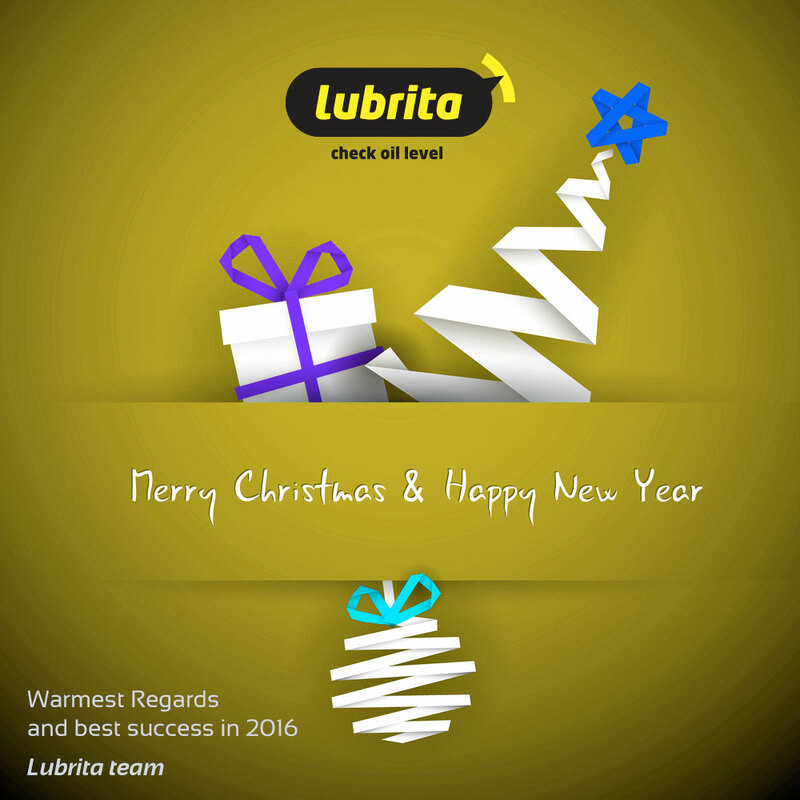 Lubrita Team and all personnel continuously improving company operations to support You and wishing all the Best in 2016! Many thanks for employees for the results achieved! Warmest Regards from LUBRITA Team!